A serious issue not discussed enough among people with medical needs in the United States is the process of getting to and from medical care. Lack of transportation has accounted for nearly four million Americans missing medical care, making it more important than ever to get people to the care they need. Recently, ride-sharing app company Lyft announced a partnership with American Medical Response, a medical transportation company, to provide on-demand medical transportation service. While this is great news for the general public, there needs to be an emphasis on the workers in the industry itself who are putting their bodies on the line every day to transport people with the highest levels of safety and comfort in mind. Before transportation ventures begin, NEMT companies can opt for insurance services to protect their own operations. 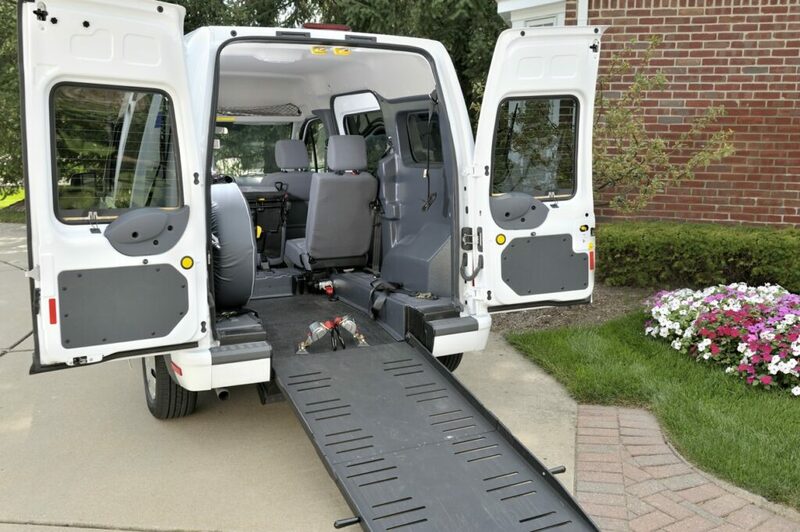 Non-emergency medical transportation insurance provides a comprehensive level of safety for transportation companies that protects against everything from bodily injury to property damage to workers’ compensation. Having NEMT insurance should be the first line of defense for the carrier when wanting to protect not only their customers but their employees. In the medical field, healthcare workers face a number of different safety risks when working with patients. For those in the NEMT field, every ride they go on is a risk. There are many factors, such as traffic, erratic patients, and materials handling that could affect their overall health. One major issue in the NEMT field deals with musculoskeletal disorders (MSDs). Out of every 10,000 workers in the medical industry, 249 people suffer some sort of MSD, compared to 34 out of 10,000 in other fields. And when it comes to NEMT service workers the risks are no different. From picking patients up to putting them down, moving them from home to gurney or wheelchair to car, NEMT employees are putting a lot of strain on their muscles. These injuries are due to overexertion related to repetitive manual patient handling motions. Even adjusting someone in their seat could cause a flare up of some kind in an NEMT worker. Along with higher employer costs on account of medical expenses and litigation, injuries to NEMT workers are costly because of long-term effects like chronic pain and functional disability. For companies it can become detrimental due to becoming short-handed or having to deal with turnover. The NEMT industry can begin to put an emphasis on better handling of patients as well as a focus on protection for employees. One way to do this is to implement a safe patient handling program that provides employees with appropriate measures to avoid manual handling, investment in new equipment, and thorough assessments of risks associated with handling patients. Education and training around risks and hazards combined with the right resources and equipment to keep employees safe is beneficial for healthcare staff and also for patients. Non-emergency medical transportation insurance protects companies that see any portion of their employee base become injured. Sprains and strains can be costly and end up sidelining someone for weeks, so having non-emergency medical transportation insurance will help provide the protection the company and the employee(s) need to stay provided for.